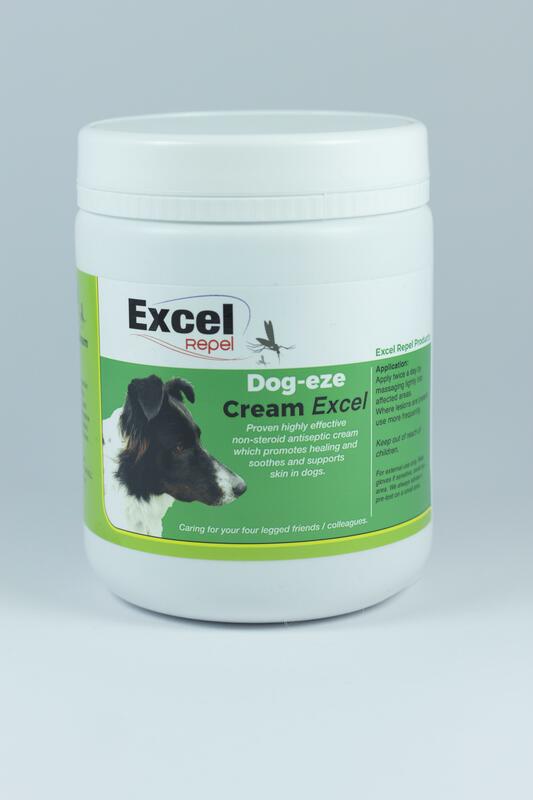 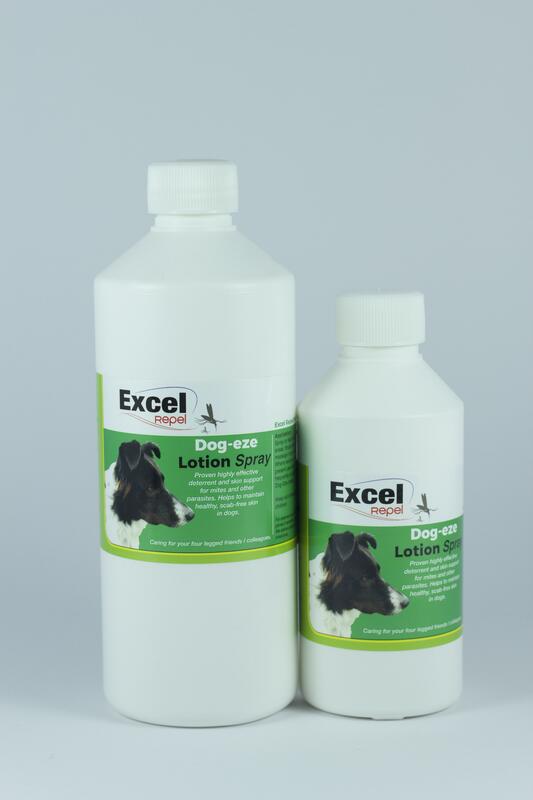 Excel Repel Dog-eze creams and lotions have been especially developed to deal with dogs with itchy or irritable skin. 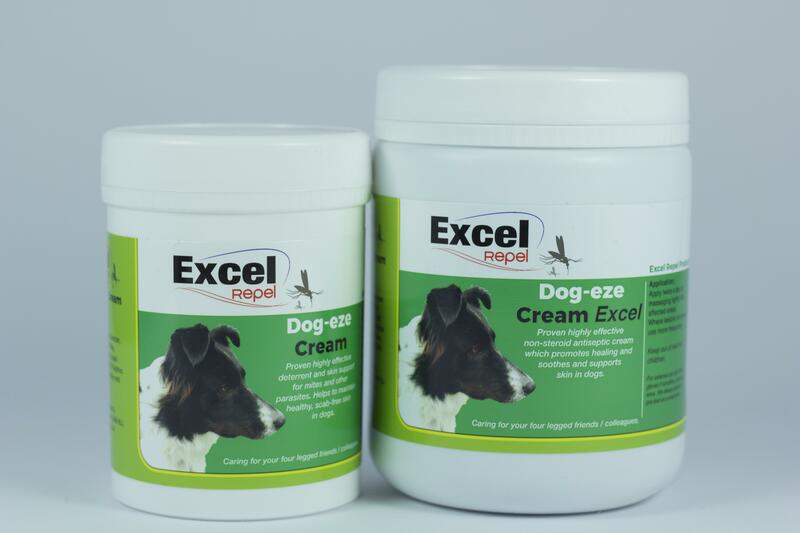 Dogs can, for a number of reasons start to itch and scratch often removing hair or breaking skin; our range of dog creams and lotions are a perfect remedy. 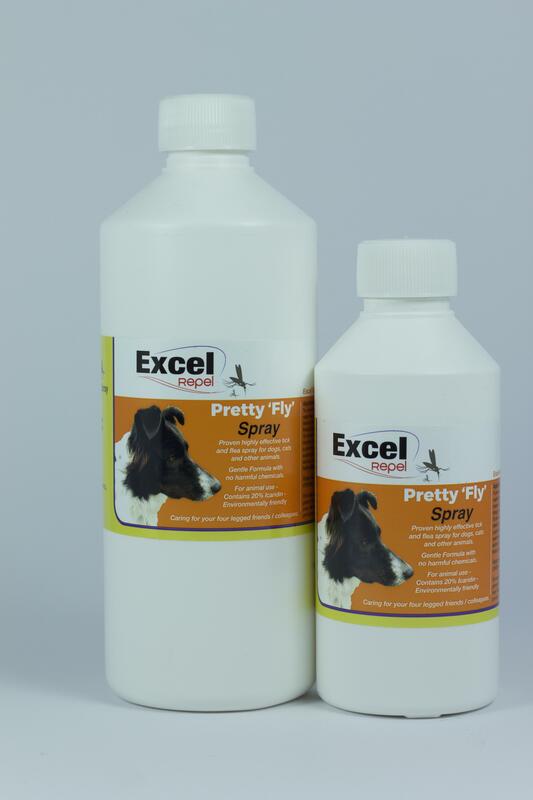 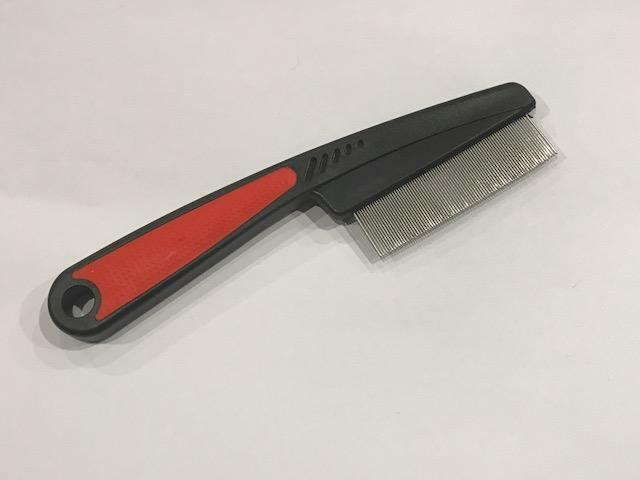 Pretty Fly Spray is our fantastic flea and tick spray which as well as repelling fleas can also be applied directly onto a tick causing it to drop off.